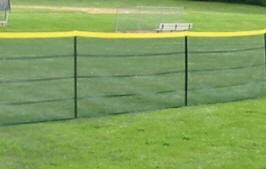 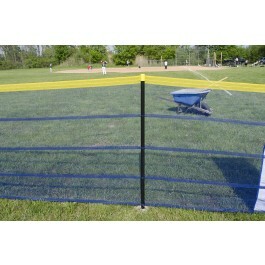 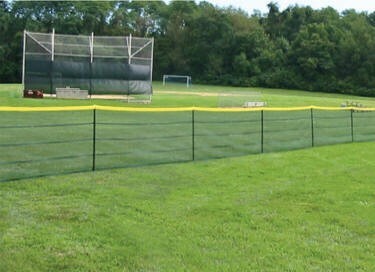 Grand Slam Portable Fencing allows you to set up a baseball, softball or little league field within minutes. 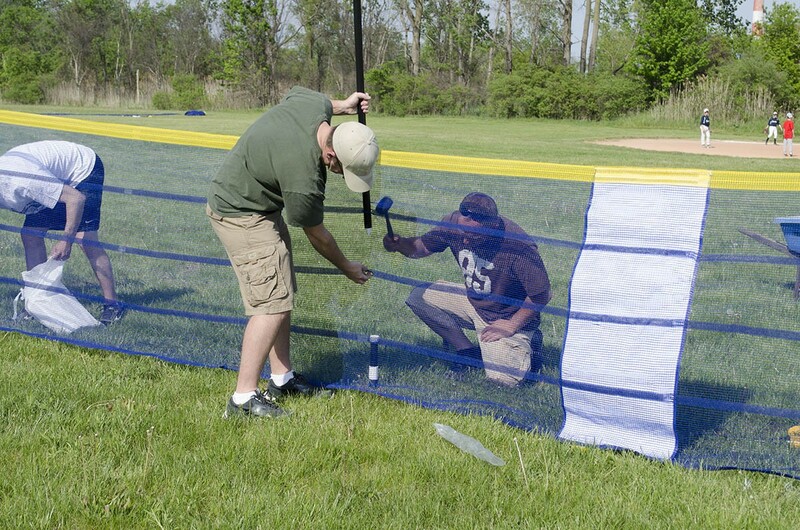 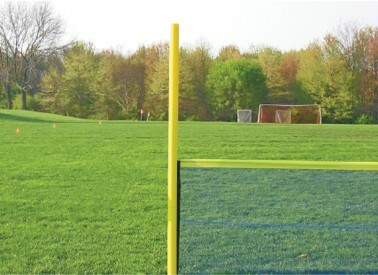 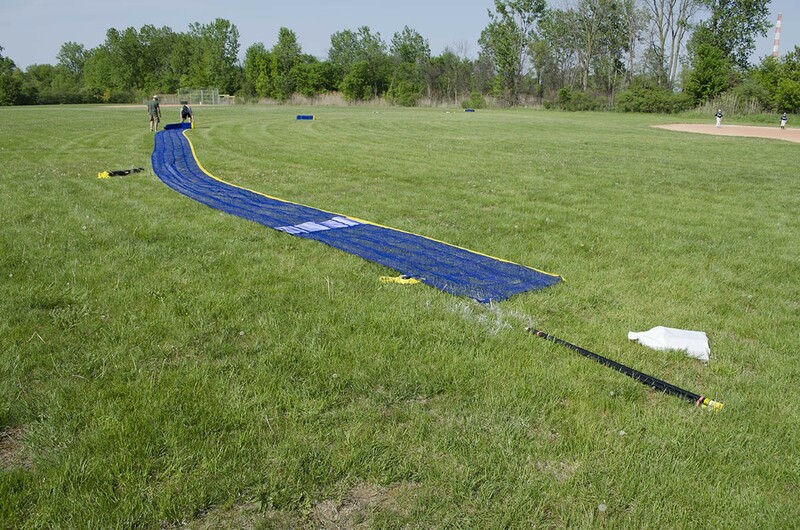 Our premium kits include our portable fence, sockets, foul pole kit, and distance banners. 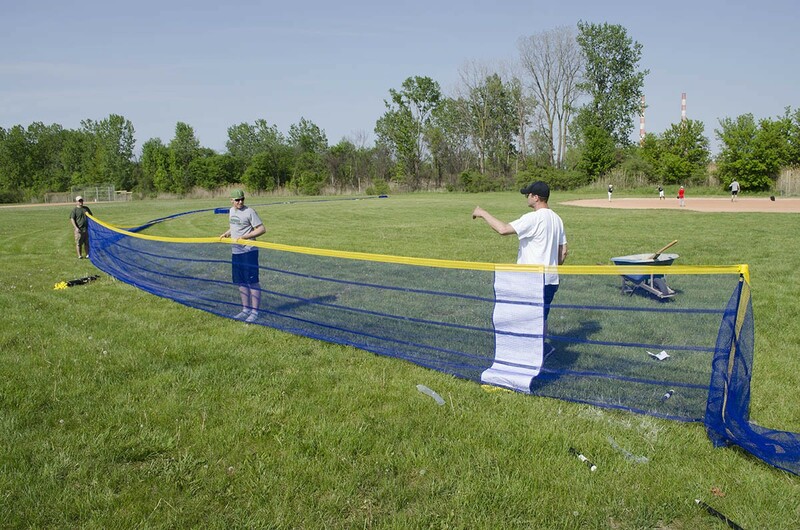 All items are easy to set up, allowing for maximum play time! 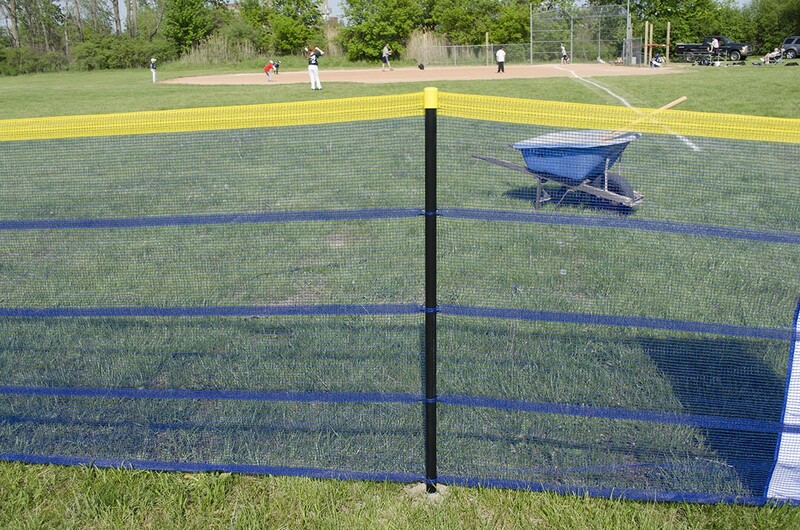 Grand Slam Portable Fencing allows you to set up a baseball, softball or little league field within minutes. 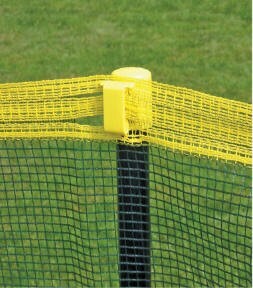 Our premium kits include our portable fence, sockets, foul pole kit, and distance banners. 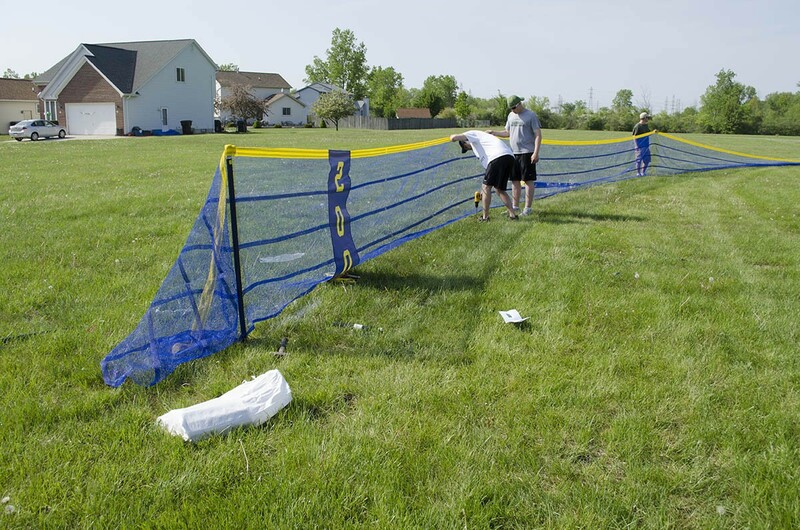 All items are easy to set up, allowing for maximum play time! 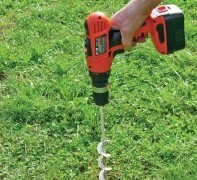 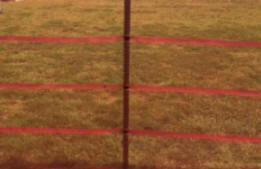 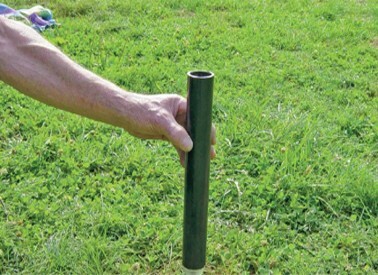 More poles placed at closer intervals will help keep your fence sturdy.